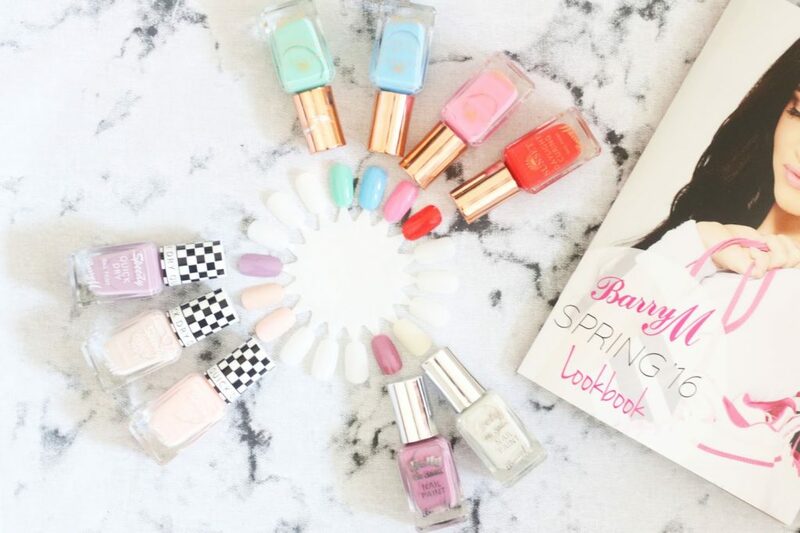 About a month I was invited to a Barry M Spring 2016 press show at the Ham Yard Hotel. At the show, I was introduced to the new Barry M products as well as some old favourites! For this season’s collection, Barry M has simply added some new shades and colours to their existing range. All of the products featured in this blog post came out around mid-February and are already available for purcahse, so you might have spotted them in store at Boots and Superdrug already! The highlights from the range are definitely the pastel coloured Nail Paints and That’s How I Roll mascara. In addition to all the new products, Barry M also appointed Lucy Mecklenburgh as the face of Barry M 2016! Lucy is the perfect representation for Barry M because of her down to earth personality and love for makeup! She also grew up using Barry M and loves the brand! Now let’s take a look at the actual products…. I love everything simple, so all-in-one products that works are win win products in my eyes. This mascara is designed to lift and curl your lashes as well as giving them a defined look. Although I did see a slight curl and definition, it didn’t quite give my lashes that volume and length that I wanted. 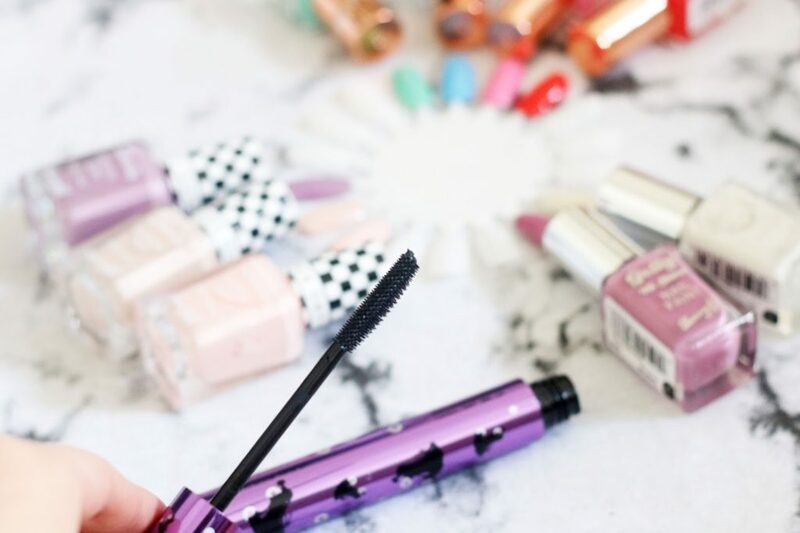 Nevertheless, if you have super long lashes (lucky you) and only needs a bit of a curl to make them perfect, then you’ll love this mascara! 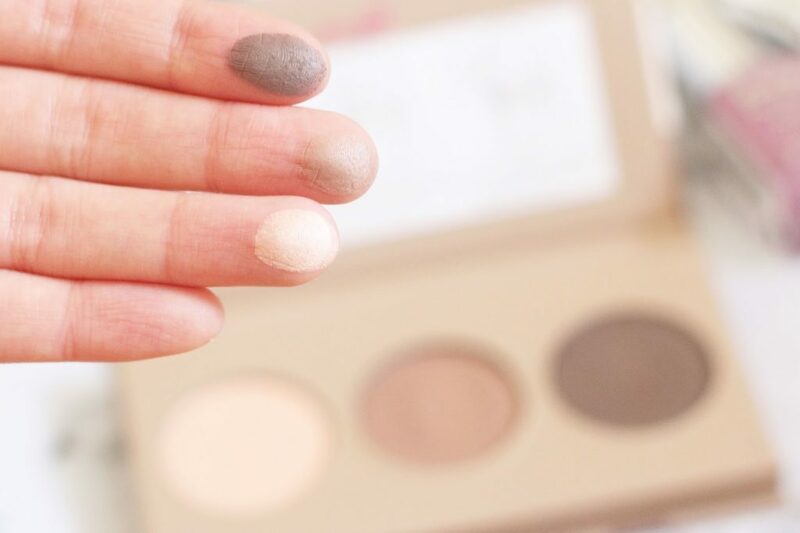 Chisel Cheeks is a contouring palette made up of a highlighter, bronzer and sculpting powder and it’s already a favourite amongst beauty lovers, but it was only available in one shade when it first came to the market. However, to take things to the next level, Barry M has added a new shade to the Chisel Cheeks range for medium to dark skin tones! Shape & Definite is also one of Barry M’s key products from their makeup range! Just like Chisel Cheeks, there’s a new shade to Shape & Define too! The Light to Medium shade takes into account people with lighter eyebrows who still wants that power brow look! 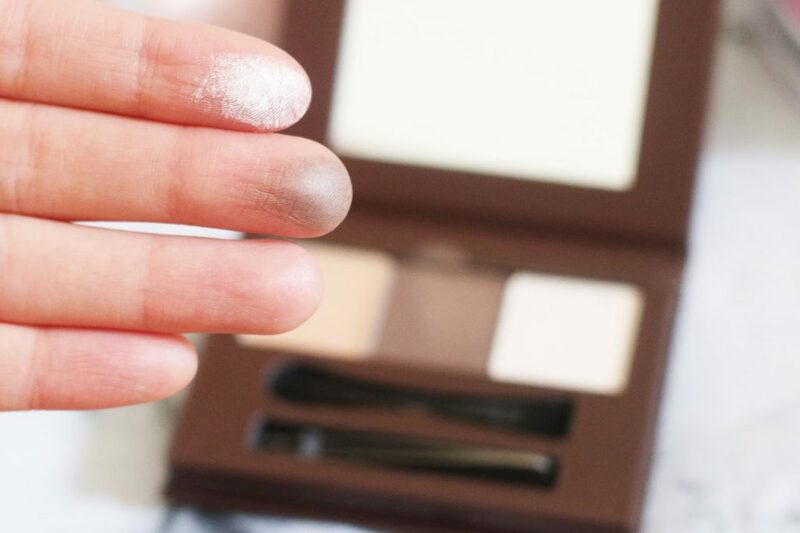 The palette consists of a brow gel, brow powder and a highlighter. It’s also got a tweezer, mini-mirror and a double-ended applicator, making it a perfect brow kit for those on the go! Now onto the nail polishes, which of course you’ve all been waiting for! There are 12 new shades in total for this Spring; 4 each from the Speedy Nail Paint, Gelly Hi Shine and Sunset Daylight Curing range. I’m actually missing a couple here as I gave a couple of them to my friends at work. These are actually my favourites from the sets because one of my pet hates is to watch nail paint dry! The polish literally dries within a minute of applying and it lasts for days. 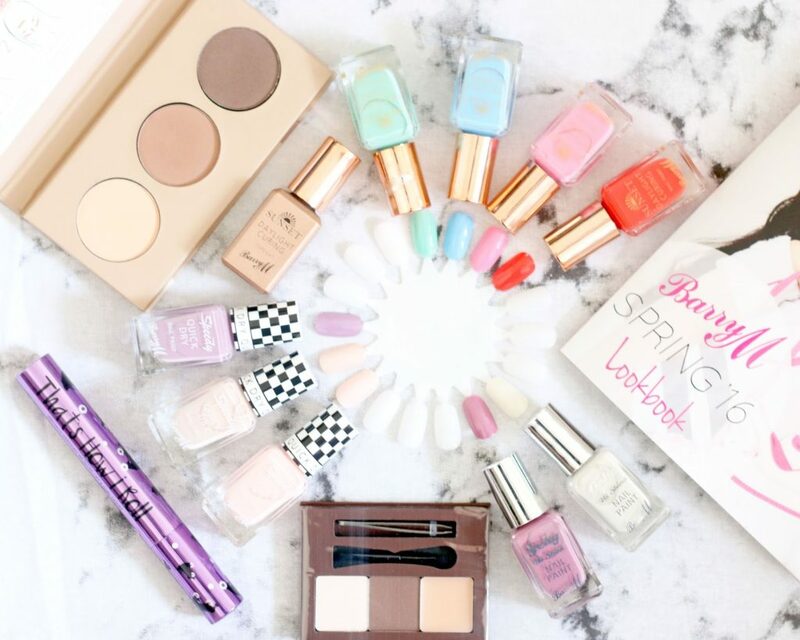 I love the colours in the spring collection because of the pink pastel theme! Gelly Hi Shine is Barry M’s bestselling range and they have added some “deliciousness” to the shine for the latest spring collection! Acai Smoothie, Cream Soda, Butterscotch Sundae and Pink Lemonade, which one will you pick? Unlike the Gelly and Speedy nail paints, the new shades for Sunset Daylight Curing are super bright! They remind me of summer, cocktails and beach parties! The idea of this range is that you can achieve gel finished nails without UV light. All you need is the Sunset Daylight Curing Top Coat and natural light!However, when I used this at home on my weak nail, the nail polish only lasted 3 days. But from the sounds of other people’s reviews, if you have normal looking nails, then you can enjoy the full effect of a 7 day gel finish. Here’s a photo from the actual press show! Yep, it was a long time ago! So which products from the new collection are you most excited about? *Disclaimer: I received these products at an event, but the views are my own.